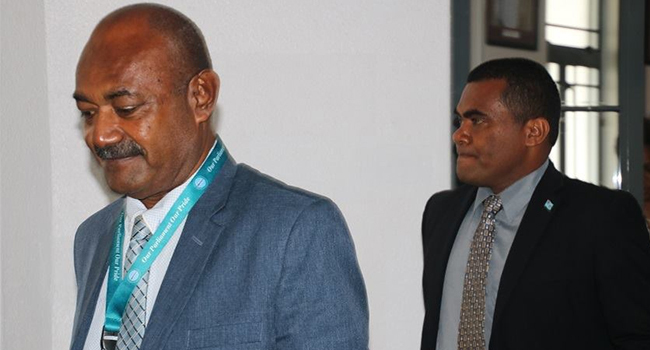 As per Fiji’s Constitution everyone has the right to information. Opposition MP Inosi Kuridrani says reports of all the developments taking place in the country must be made available to the public. Kuridrani says laws, policies and dialogues are not enough to address and resolve social and environmental issues resulting from the effects of climate change. He says it needs collective participation and commitments from all levels of society. Kuridrani says more importantly it needs the acknowledgement that indigenous knowledge is important in creating effective adaptation and mitigation strategies for the nation.